We’d love your help. 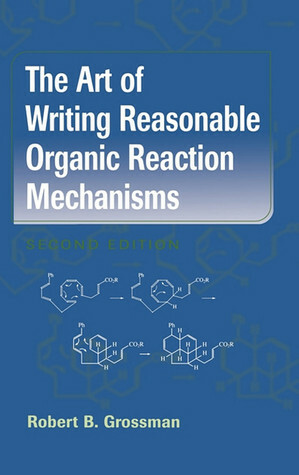 Let us know what’s wrong with this preview of The Art of Writing Reasonable Organic Reaction Mechanisms by Robert B. Grossman. To ask other readers questions about The Art of Writing Reasonable Organic Reaction Mechanisms, please sign up. Genial. Lo uso como libro de consulta cuando quiero saber las razones por las que es preferible un mecanismo a otro que parece igualmente apto. Las explicaciones son claras y los ejercicios ayudan mucho. I found this book to be probably one of the best books out there on the topic.